ACE is a veteran owned business that has served Lowcountry home owners since 1997. Our inspectors are licensed and certified to professionally deliver the independent information you need to make informed decisions about the purchase, sale and maintenance of your home. We believe it is all about the house. It does not matter if you are a buyer, seller, owner, agent, or investor – our thorough inspections and detailed reports will impress you. Buying a home is just the beginning of the ownership experience. 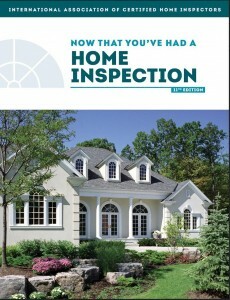 ACE home inspections include a resource binder with coupons, reference material and a free home maintenance book you can use to keep your home in tip top condition. Contact us to learn more! Copyright © 2019 ACE Preferred Inspections. All rights reserved.